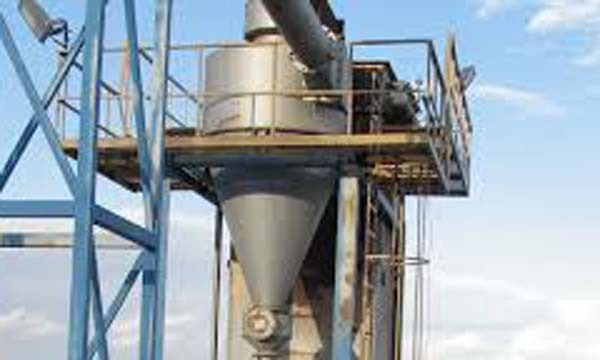 We are An ISO-9001:2015 certified company & air pollution control device cyclone separator manufacturers in Delhi India. Centrifugal collectors use cyclonic action to separate dust particles from the gas stream. In a typical cyclone, the dust gas stream enters at an angle and is spun rapidly. The centrifugal force created by the circular flow throws the dust particles toward the wall of the cyclone. After striking the wall, these particles fall into a hopper located underneath. 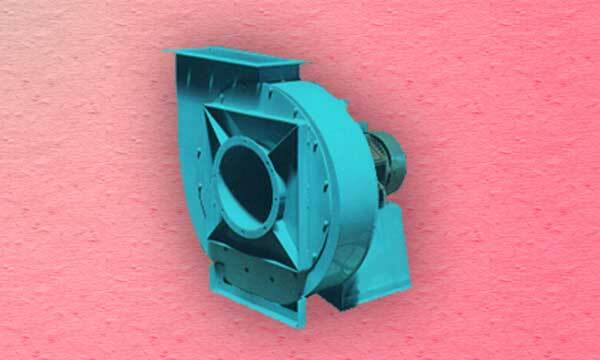 Single-cyclone : separators They create a dual vortex to separate coarse from fine dust. The main vortex spirals downward and carries most of the coarser dust particles. The inner vortex, created near the bottom of the cyclone, spirals upward and carries finer dust particles. Multiple-cyclone : separators Also known as multiclones®, consist of a number of small-diameter cyclones, operating in parallel and having a common gas inlet and outlet, as shown in the figure. Multiclones® operate on the same principle as cyclones—creating a main downward vortex and an ascending inner vortex. Multiclones® are more efficient than single cyclones because they are longer and smaller in diameter. The longer length provides longer residence time while the smaller diameter creates greater centrifugal force. These two factors result in better separation of dust particulates. The pressure drop of multiclone® collectors is higher than that of single-cyclone separators.